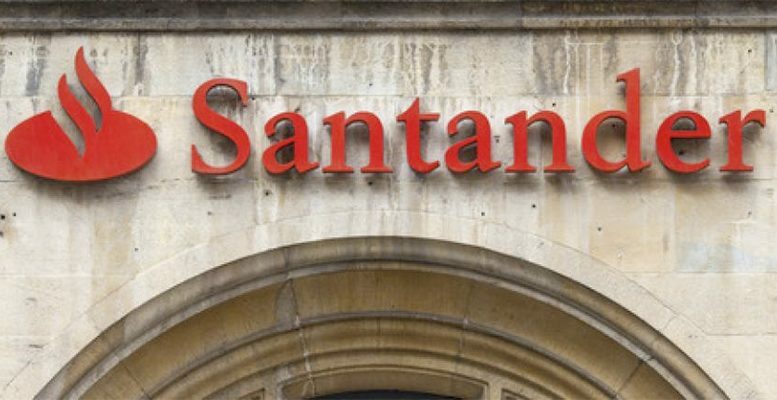 The Financial Stability Board (FSB) has updated its list of global systemic banks and Santander remains the only Spanish bank in the new classification. Systemic banks are those considered to have a certain size and importance that if they were to collapse or disappear, this would have an extremely negative impact for a particular country or region. Those lenders ranked as systemic on a global level (3o in all) need to have higher capital cushions than the rest of the banks. Citigroup, BNP and Credit Suisse have gone down one step in the rankings in terms of regulatory requirements. This means a future improvement in capital consumption and the cost of wholesale financing. (i) Cushion of 2.5%: JP Morgan. (ii) Cushion of 2.0%: Bank of America, Citigroup (goes down one step) , Deutsche Bank and HSBC. (iii) Cushion of 1.5%: Bank of China, Barclays, BNP Paribas (goes down one step), China Construction Bank (goes up in the rankings), Goldman Sachs, Industrial and Commercial Bank of China, Mitsubishi UFJ and Wells Fargo. (iv) Cushion of 1.0%: Agricultural Bank of China, Bank of New York Mellon, Credit Suisse (one step down in the rankings) , Group Crédit Agricole, ING Bank, Mizuho FG Bank of China, Morgan Stanley, Nordea and Royal Bank of Canada (a new edition, substituting Group BPCE) , Royal Bank of Scotland, Santander (no change), Société Générale, Standard Chartered, State Street, Sumitomo Mitsui FG, UBS and Unicredit .